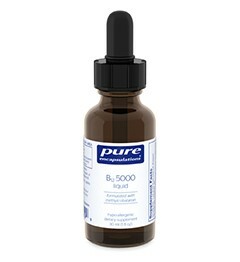 ACTIVE B Complex supports the formation of healthy red blood cells and macronutrient metabolism. 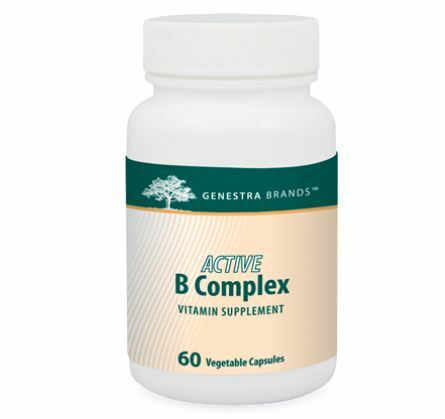 Each capsule provides the entire B-vitamin family, including vitamins B1, B2, B3, pantothenic acid B6, biotin, folate, and B12. 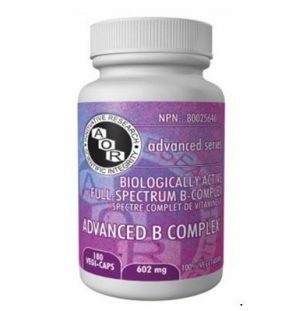 Active B Complex uses the preferred active forms of vitamins B2 (riboflavin-5-phosphate), B6 (pyridoxal-5-phosphate), folate (Metafolin®), and B12 (methylcobalamin). Metafolin®, a calcium salt of L-methylfolate, may be more bioavailable than folic acid. 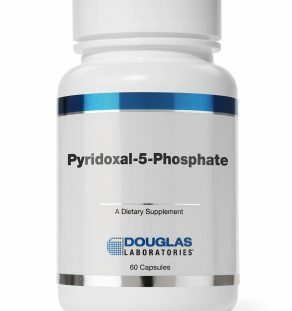 In one study involving healthy women supplemented with 400 mcg of either L-methylfolate or folic acid for 24 weeks, the women receiving the L-methylfolate supplement had higher red blood cell folate concentrations. Non-Medicinal Ingredients : Hypromellose, cellulose. -Guaranteed to contain no added wheat, yeast, gluten, soy, sodium, sugar, artificial colouring or flavouring, antimicrobial preservatives, dairy or animal products. Ideal for vegans. -Quality Assurance: Safety-sealed for your protection and for product freshness. Do not use if outer seal is missing or broken. Store in a cool, dry place. 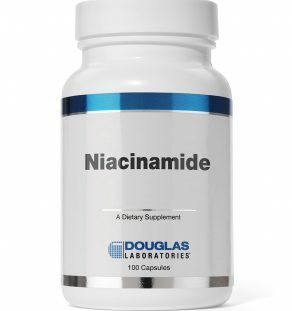 Take one capsule once daily with a meal, or as recommended by your healthcare practitioner.